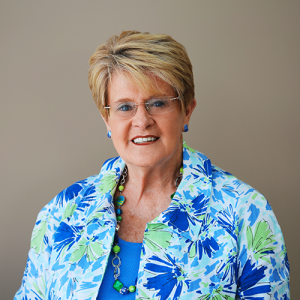 Cheryl has lived in Greeneville all her life making her very knowledgeable with Greeneville, Greene County and the surroundings counties. She has worked in the Human Resource Dept. with individuals for several years and then embarked on her Real Estate career. Making a difference as she encounted new people with big ideas and had many challenges that helped shape the person she is today. Her passion for helping others has made her a perfect fit in the Real Estate business. Her philosophy is simple; to listen carefully, speak honestly and provide outstanding service. In addition to being able to sell your home and in finding you your dream home, she is also a Property Manager. Cheryl will be happy to rent your home for you and take care of any issues that might arise, or find you a rental until you are able to buy that perfect dream home. Cheryl is excited about having the opportunity to share her expertise and knowledge and is looking forward to being part of your home buying/selling/renting experience. Putting client's needs first is what Cheryl does best; call her for all your Real Estate needs.